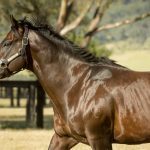 Riding the crest of a winning wave this week, the Darren Weir stable produced another smart winner at Bendigo on Friday with a stylish victory for progressive Shamus Award colt Bronski Beat. 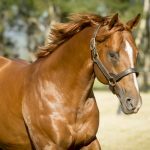 A last start second to runaway winner Hinchrider at Ballarat, Bronski Beat appreciated a step up to 1400 metres and made light of the heavy conditions to dash clear and win by more than two lengths. A $60,000 Inglis Premier purchase for his trainer and bloodstock agent John Foote from the Holbrook Thoroughbreds draft, Bronski Beat is improving with racing and his ability to handle wet ground will stand him in good stead if connections press on towards the winter months of racing. Bronski Beat is the first winner for Bingo Betty, a winning Fastnet Rock mare from the family of Group I winner Count Chivas. 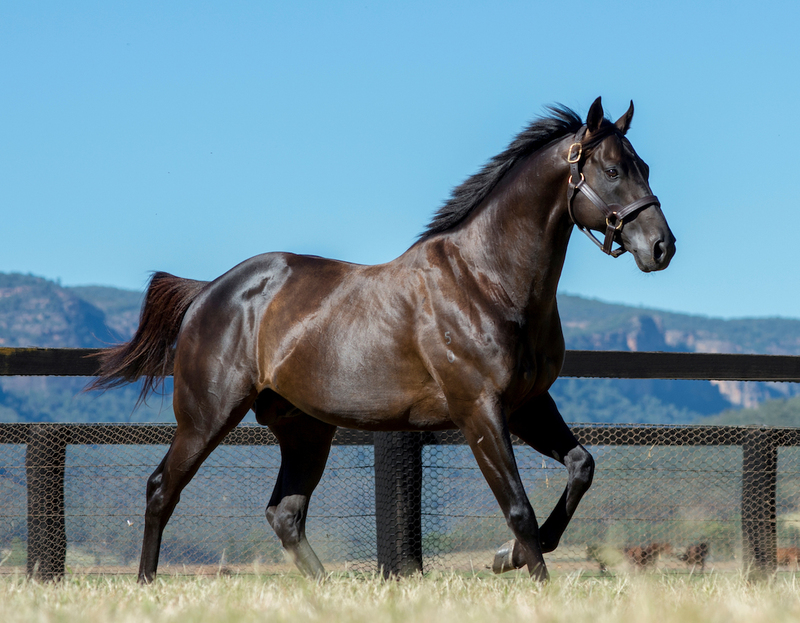 He is the second Australian winner (three overall with a three-time winner in The Philippines) for Shamus Award joining Mookareena, who was second in the Inglis 2YO event at Wagga on Thursday. A Cox Plate and Australian Guineas winning son of champion sire Snitzel, Shamus Award stands at Widden this spring at a fee of $11,000.